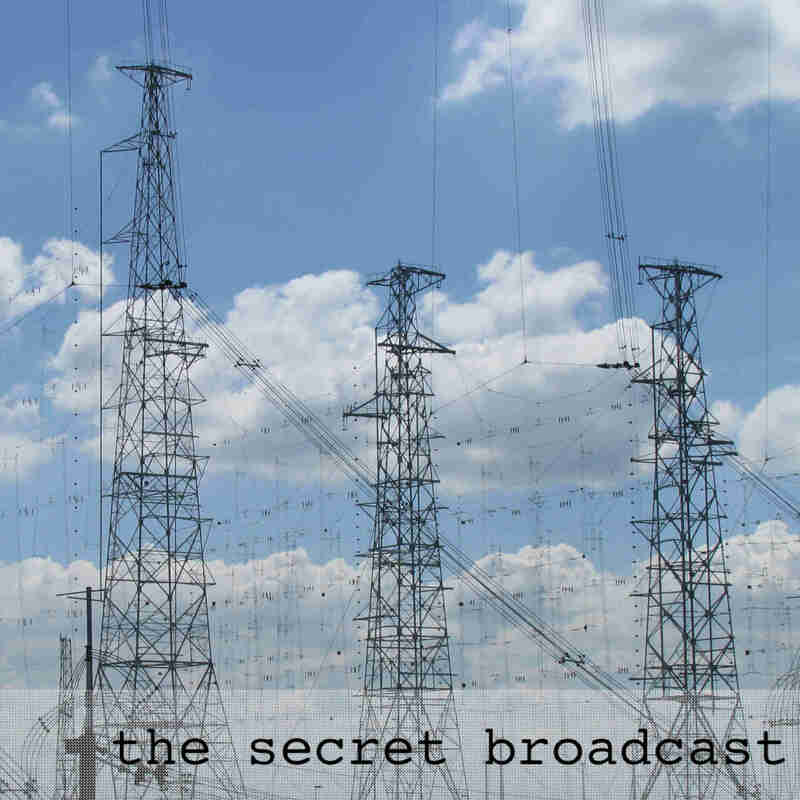 The Secret Broadcast is a podcast of encrypted messages, in the style of a numbers station. New episodes every Monday. Submit a message and it will be turned into a secret code of letters and numbers and used in a future broadcast. The only way anyone can deciper the message is with a key which is only available to you and anyone you share it with. You can see all episodes in the archive.